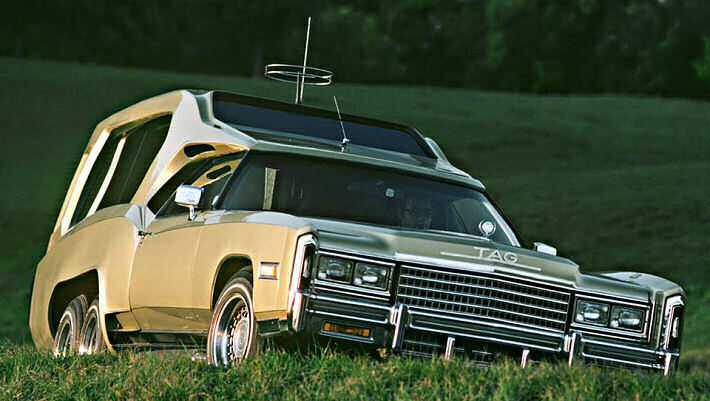 This TAG Function Car / Mobile Executive Suite was built on the Cadillac Eldorado chassis, by Switzerland’s Franco Sbarro, and Techniques d’Avant Garde. 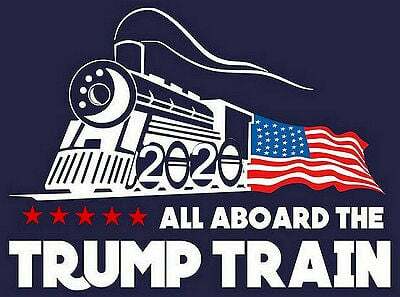 It never caught on among the business elite class and ended up being a 3 ton failure. A coachbuilder who is not well met by most people. 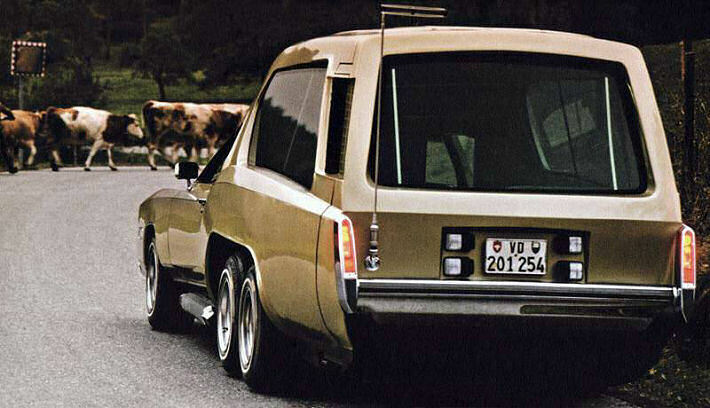 The Swiss Franco Sbarro, designed in 1978 for Cadillac, this strange looking variant called the TAG Function Car. It stood out in the crowd for having a very comfortable and wide interior, and also having six wheels. 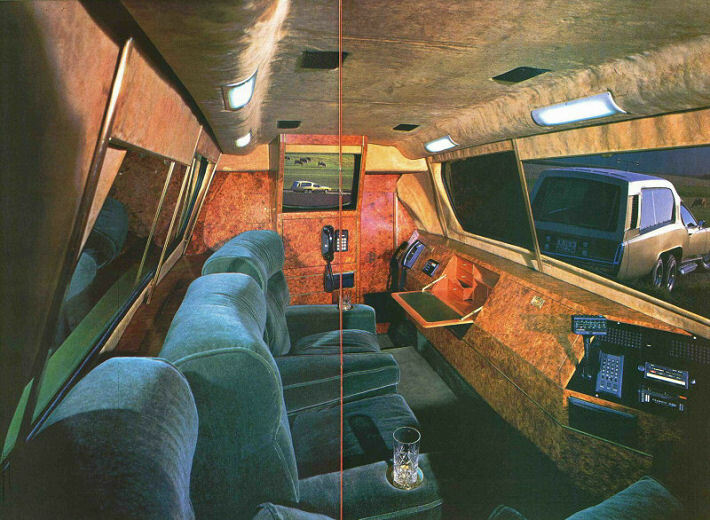 This model is based on the enormous Cadillac Eldorado of the 70s. As we see in the image, this was the whole office on wheels. An idea and style that could be interesting in his epoch, but never took on by the business elite class. Sbarro collaborated the French company Techniques d’Avant Garde, to provide him with all the interior coach-works: the television, two phones, four quilted armchairs, an exclusive wood, lined in leather and two luxurious offices. Incredibly this model sold at the end of 70s. Of 25 produced units, only 23 sold. This one measures 7.2 meters long and weighs three tons. The TAG had a Humongous 8.2 Liter V8 engine with Front Wheel Drive. Sbarro is of doing this type of rare things, during all his history He always devoted himself to create very complex and rare cars, and do redesigns of well-known models as ugly as we see in the above images.